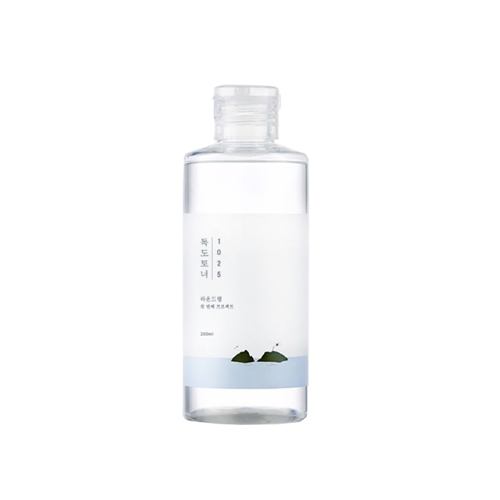 74 kinds of natural minerals in the deep sea water of Ulleungdo maintain the moisture balance of the skin. Low-irritation toner removes the dead skin cells in the pores. Contains panthenol, allantoin and betaine to moisturize the skin and protect sensitive skin. This water type texture quickly adheres to the skin and leaves it fresh. After cleansing, take an appropriate amount and gently apply it along the skin texture.